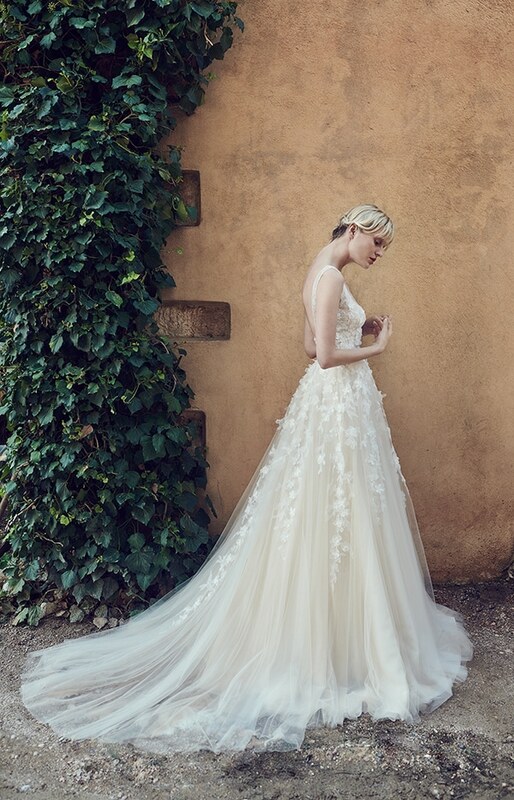 We are excited to share today the new luxurious bridal collection by Costarellos for Fall 2019! 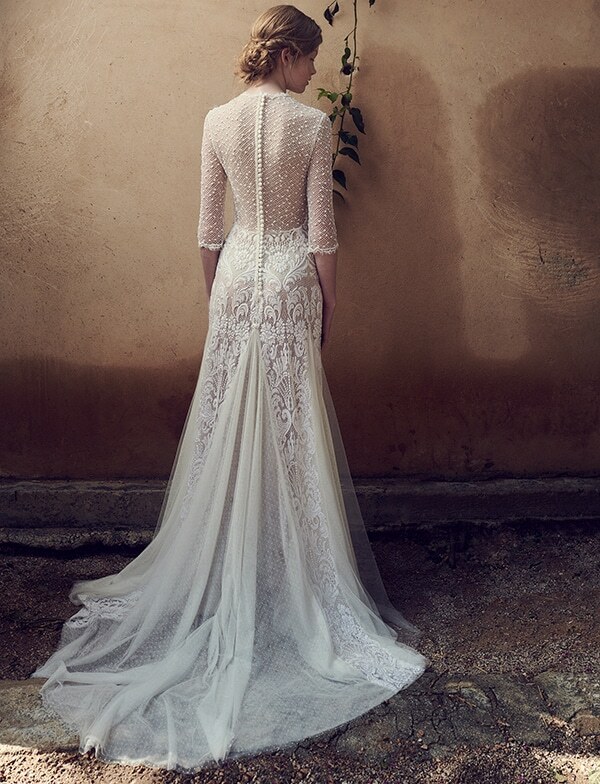 The talented designer impressed us once again with his new, dreamy creations that embrace the feminine silhouette perfectly and offer a timeless, romantic look. 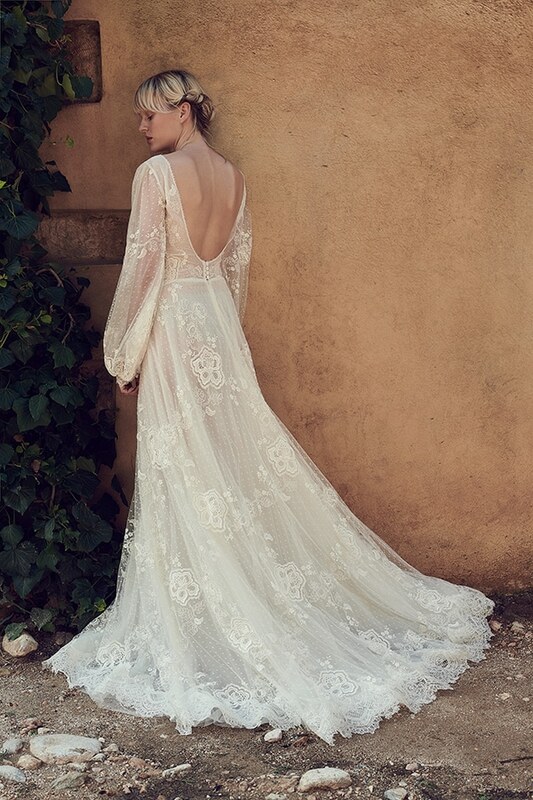 Gorgeous bridal dresses with special embroidered motifs, unique sleeves and 3D details that will take your breath away! Have a look at the collection and be mesmerized!